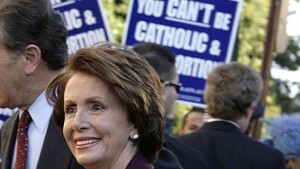 Will Pelosi Finally Be Stopped at the Communion Line? A lot of Catholics have been scratching their heads and asking, “Why are these professed pro-abort politicians allowed to flaunt the Catholic moral teachings and still be allowed to walk up the Communion line to receive the Body and Blood of Christ?” Now it seems she (and hopefully they) will be stopped dead in their tracks. 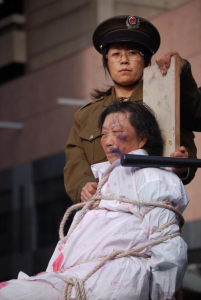 Janet and I have been to parts of the world where it is dangerous to be a Christian: India, southern Philippines, Muslim countries, China, Egypt and more. It is distressing that the free world is silent about this massive persecution of our brothers and sisters in Christ. I hope their plight is made known and that our country and others in the world begin to defend the Christians and speak out against this atrocity. Oct. 4, 2013 (Breakpoint) – On September 22, suicide bombers connected to the Pakistani Taliban entered All Souls Anglican Church in Peshawar during services. The resulting explosion killed 78 men, women and children. It was only the most recent attack on Pakistani Christians, who make up just two percent of the country’s population. Apparently, even that tiny percentage is too high for some there. 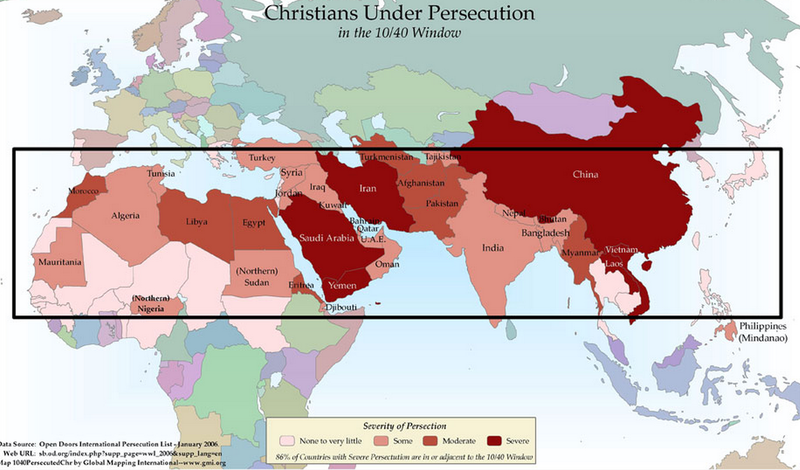 This is the world in which millions of Christians live. 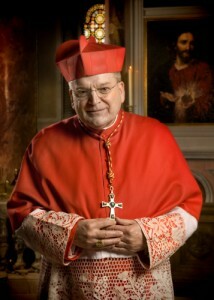 – See more at: http://www.lifesitenews.com/news/the-deafening-silence-on-the-slaughter-of-christians-overseas?